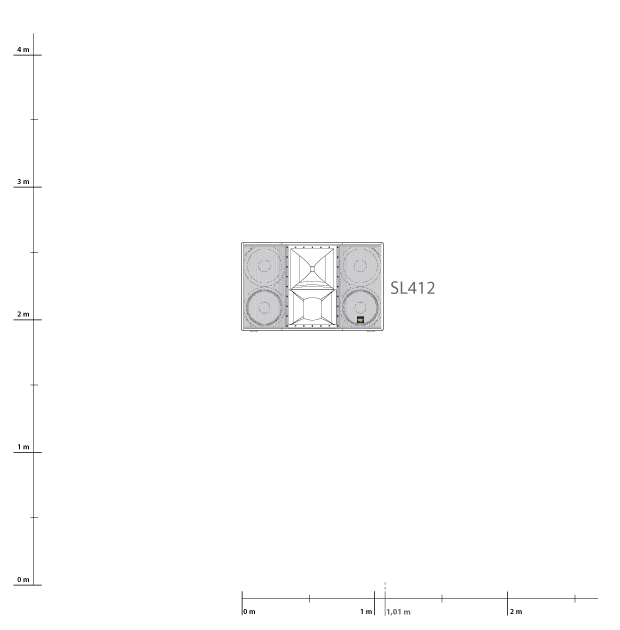 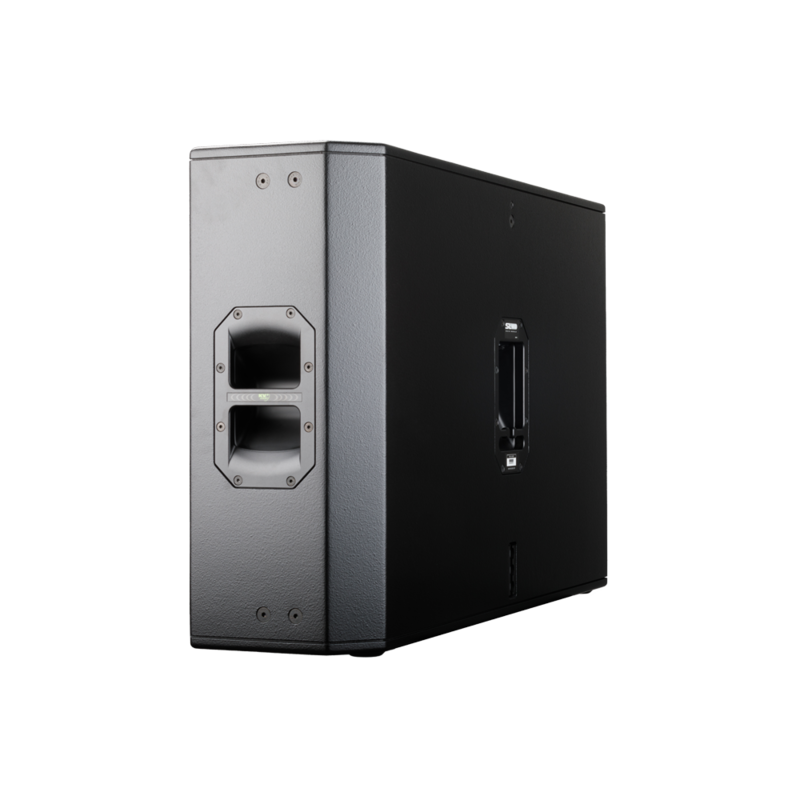 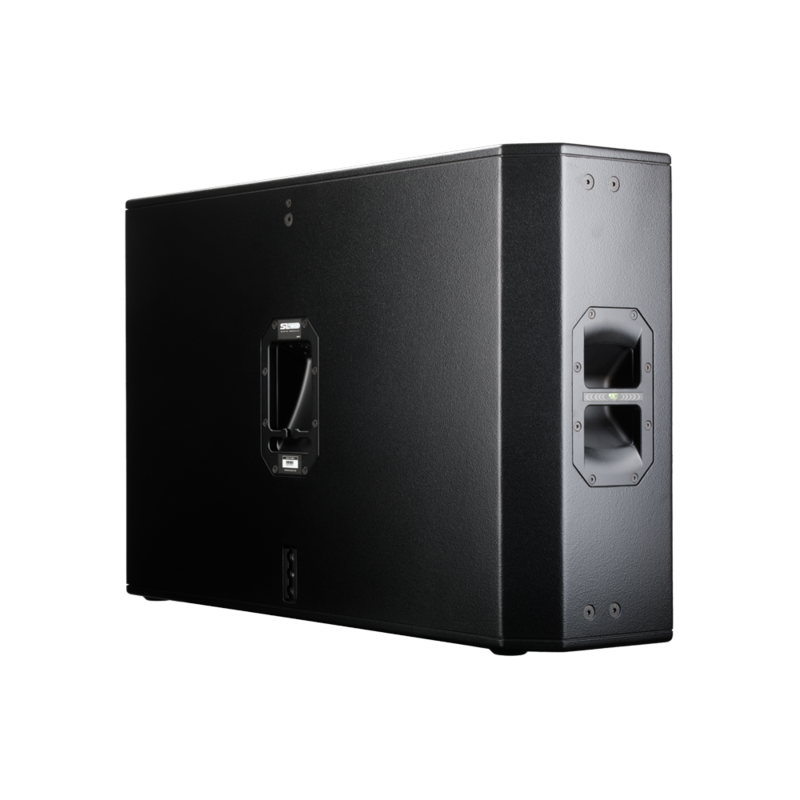 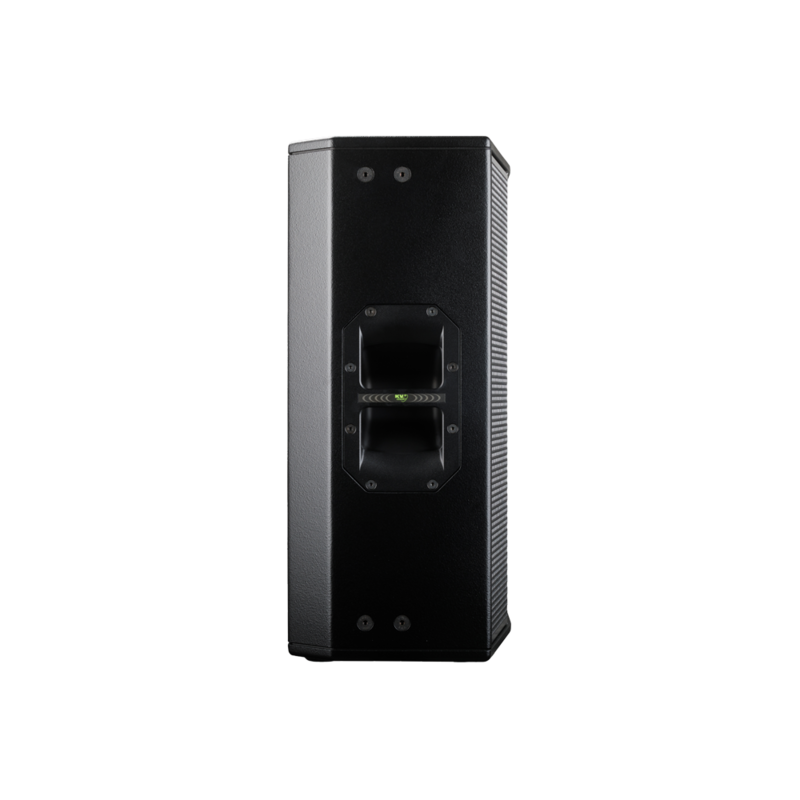 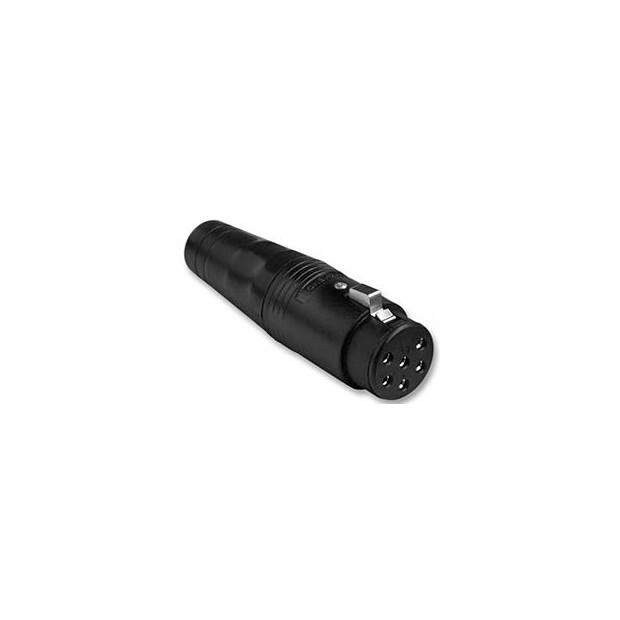 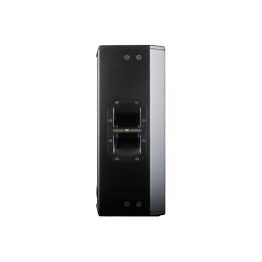 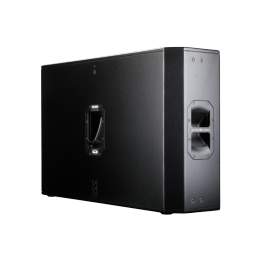 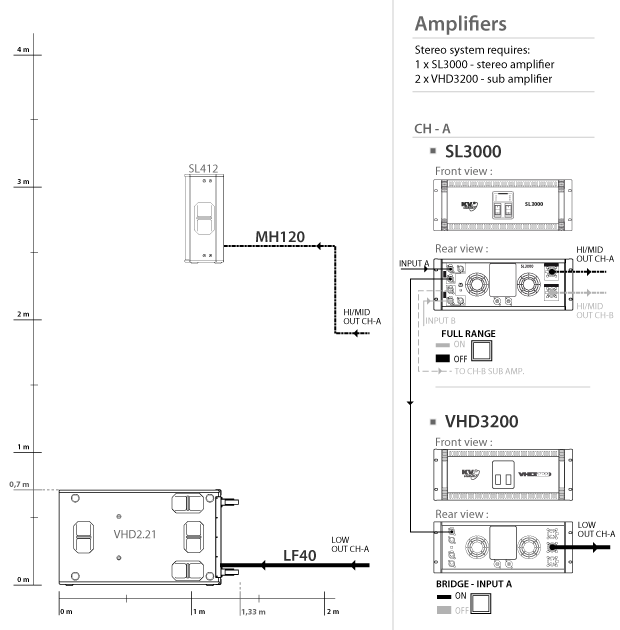 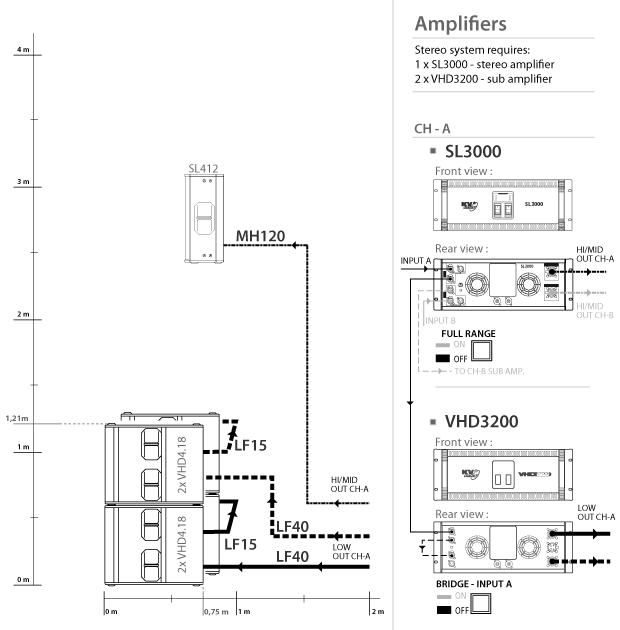 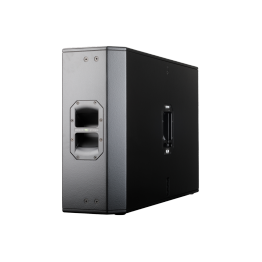 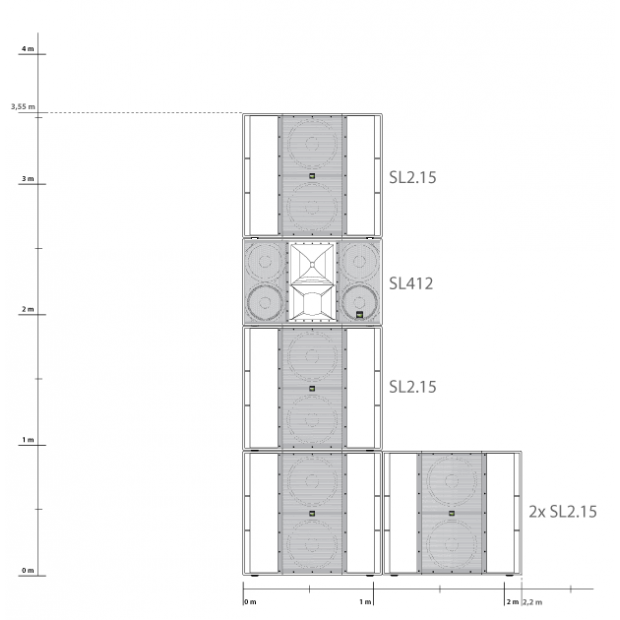 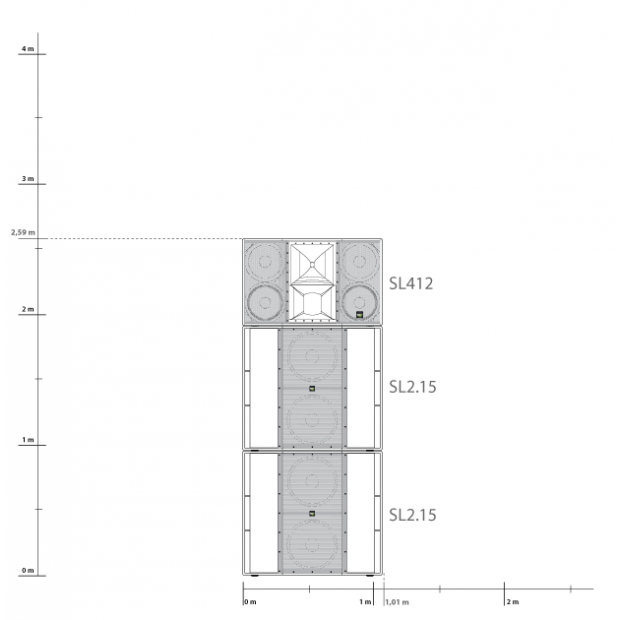 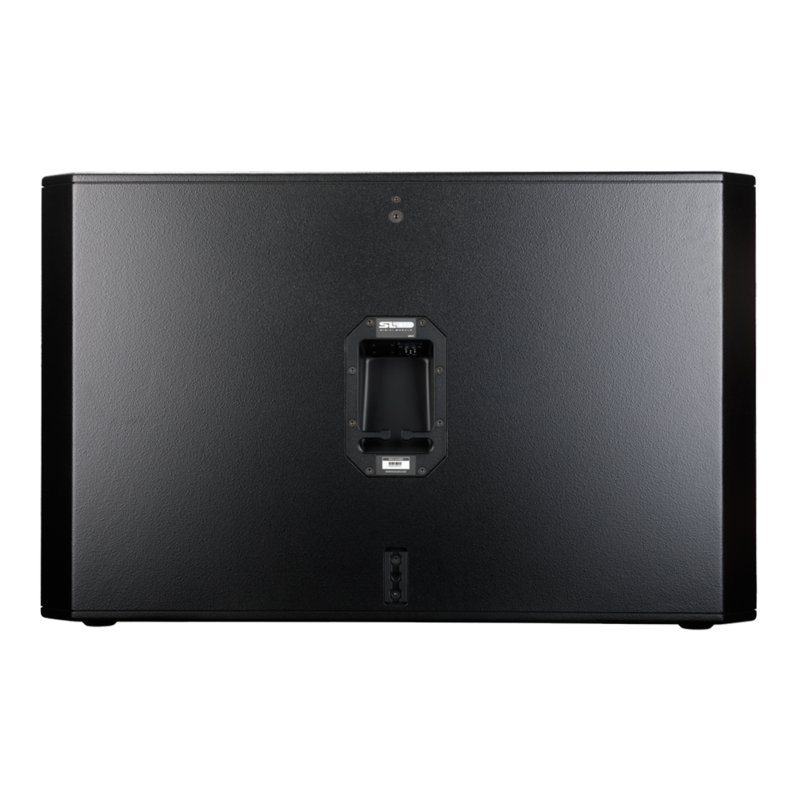 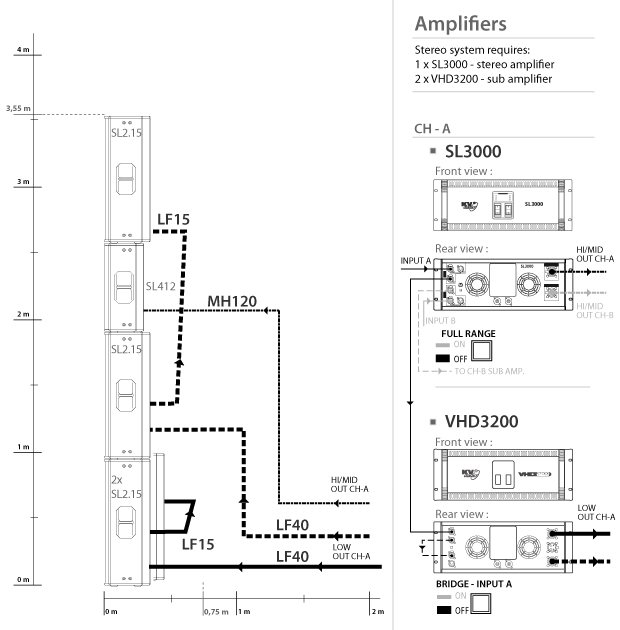 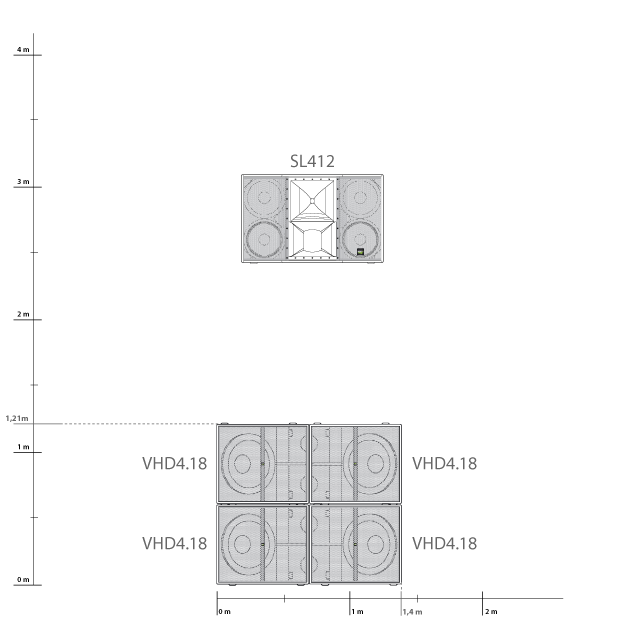 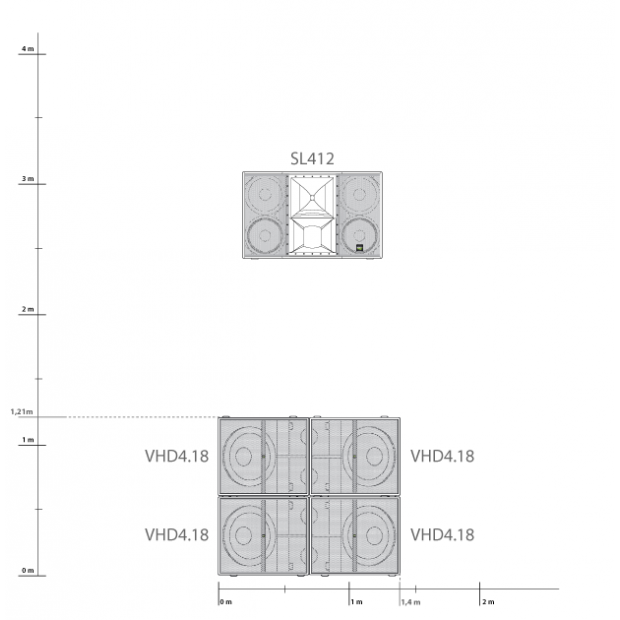 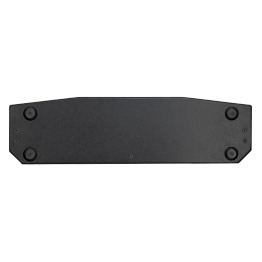 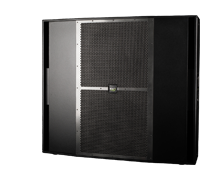 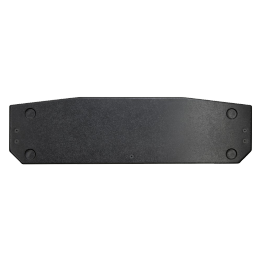 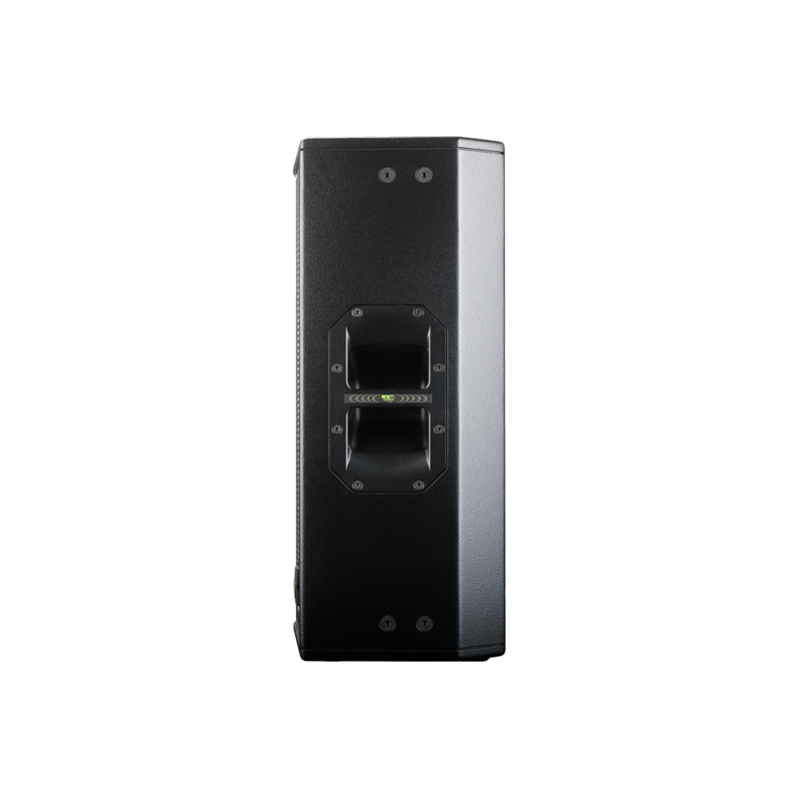 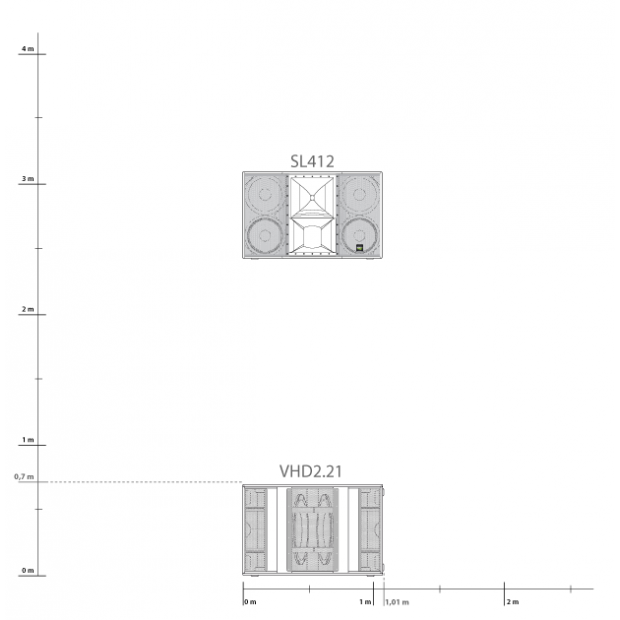 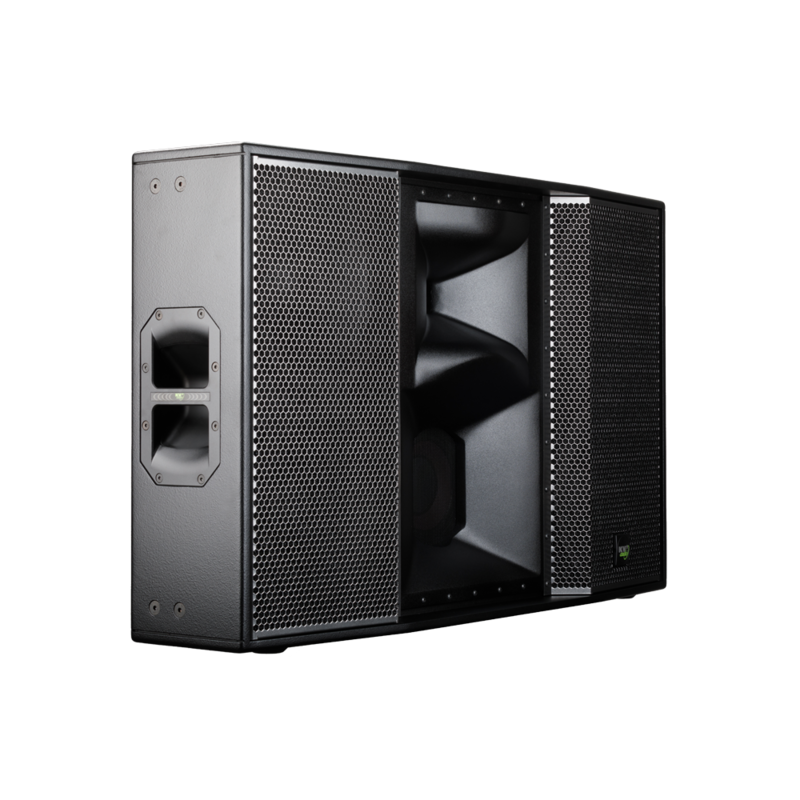 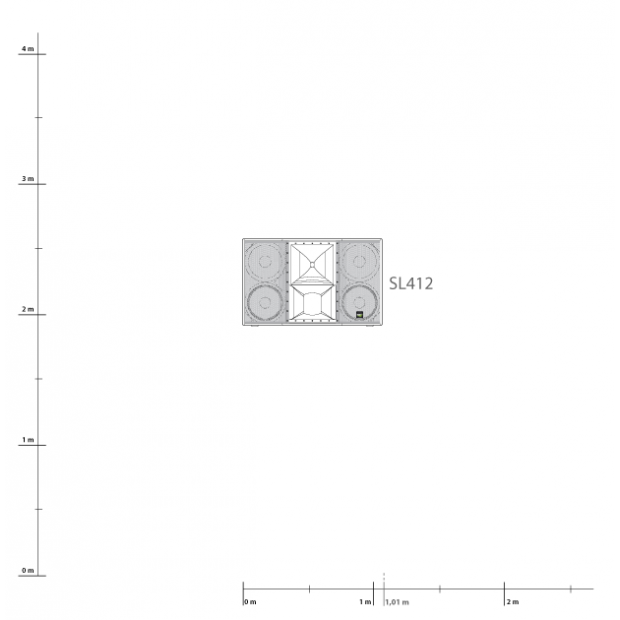 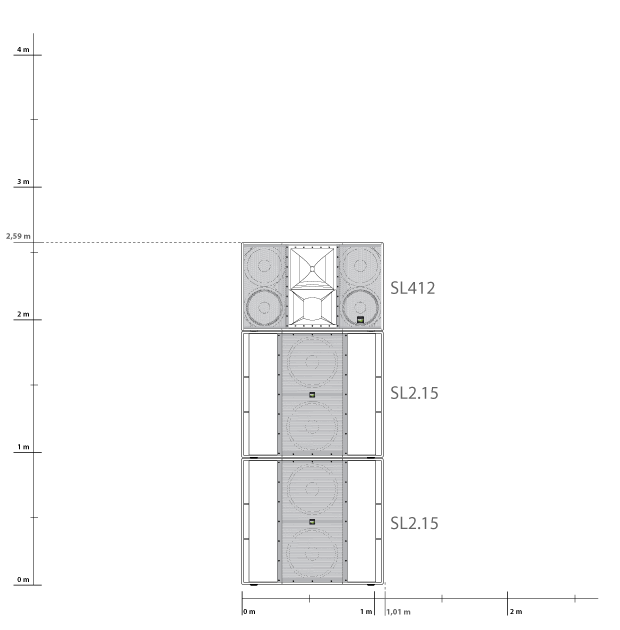 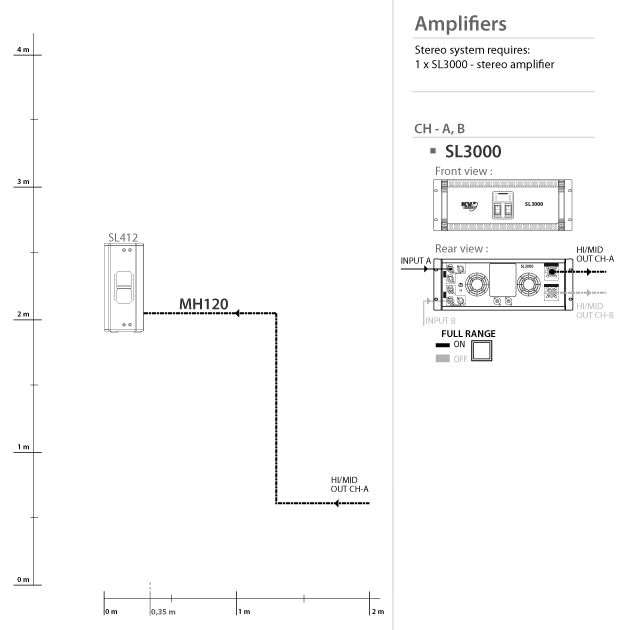 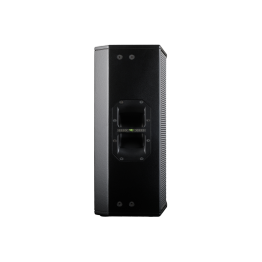 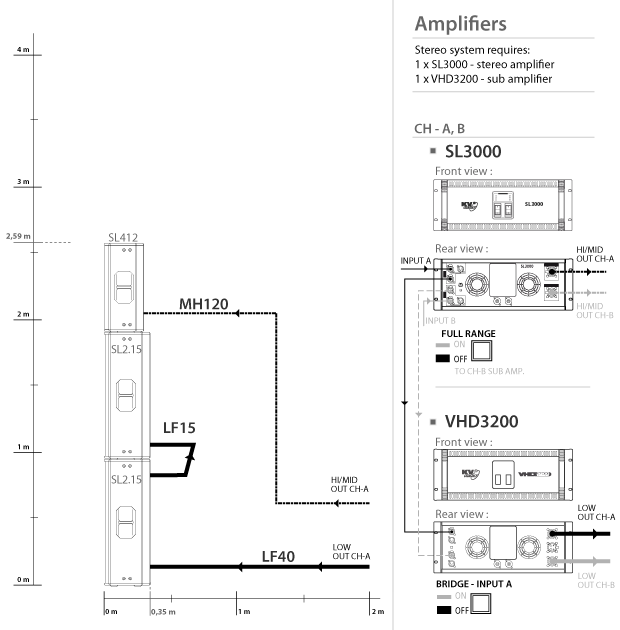 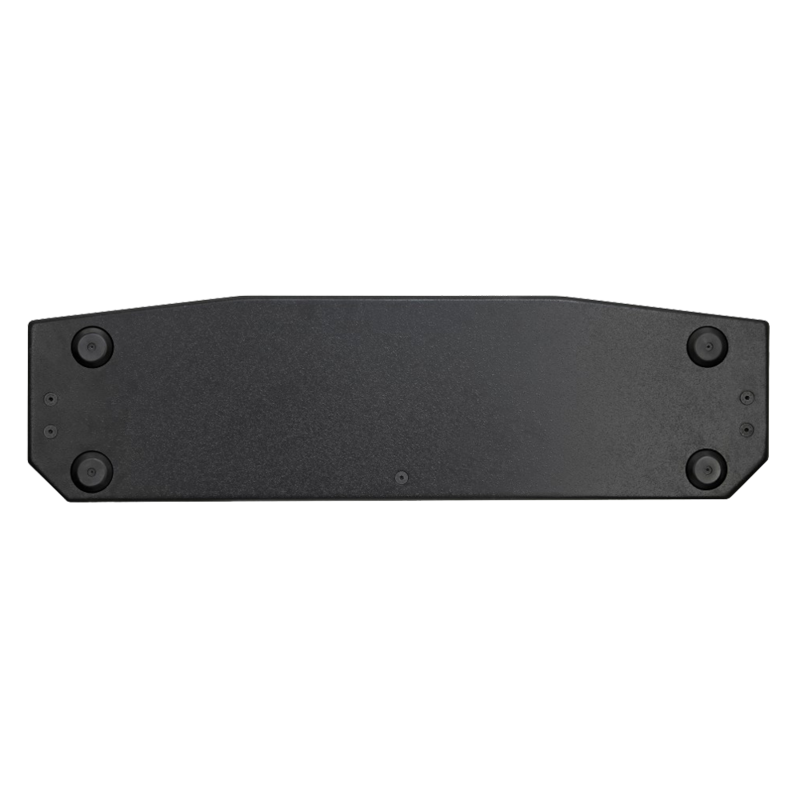 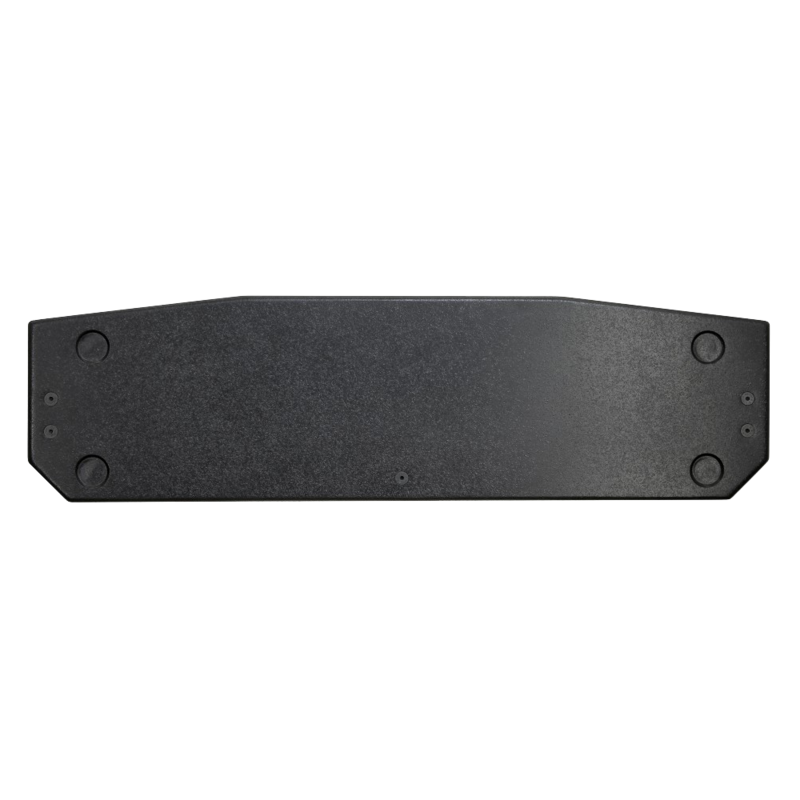 The SL412 is a slim, discreetly profiled cabinet with wide dispersion at high frequencies. 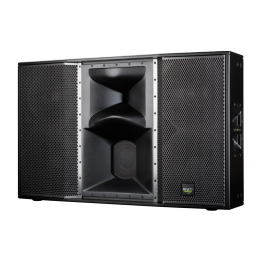 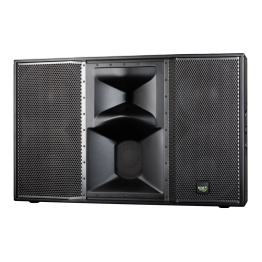 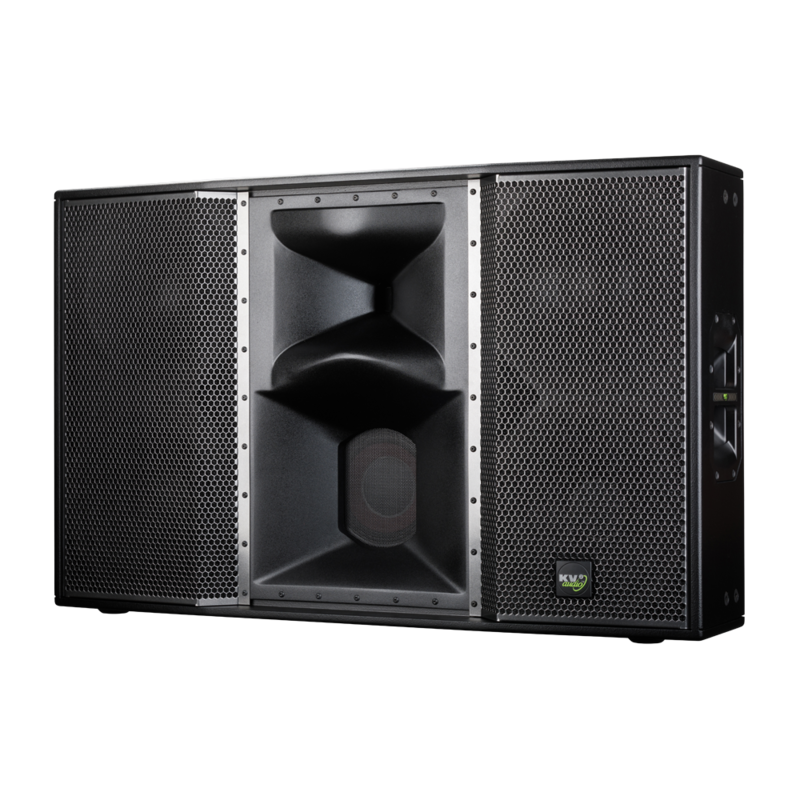 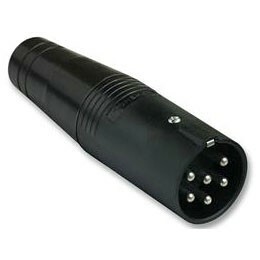 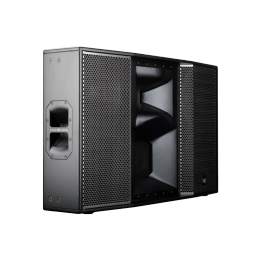 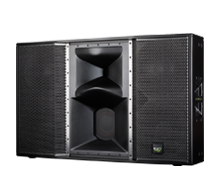 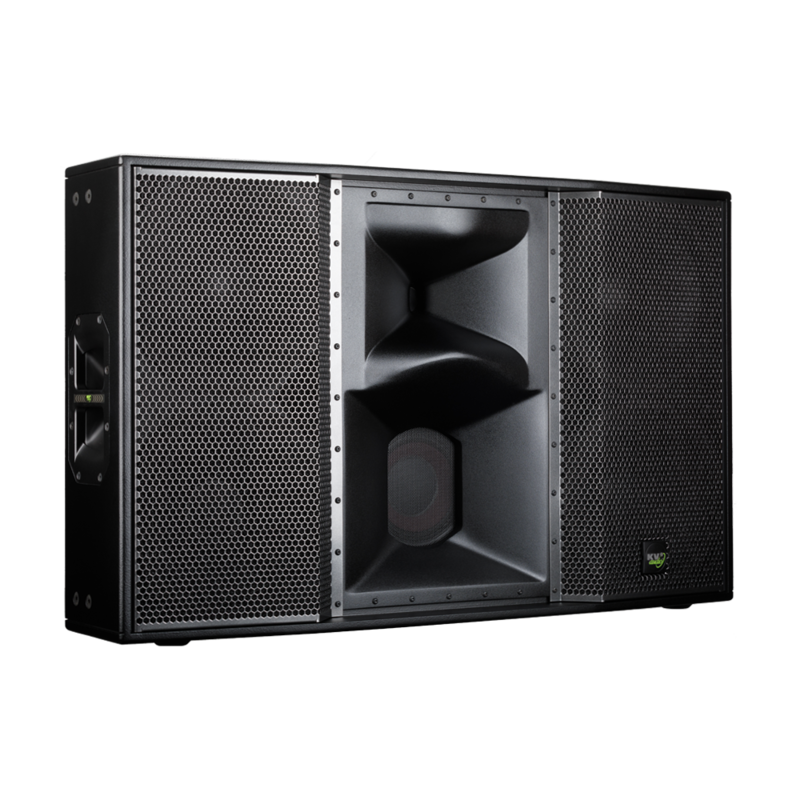 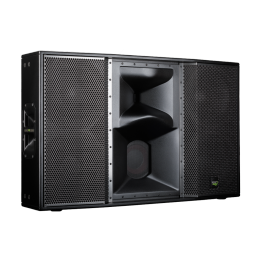 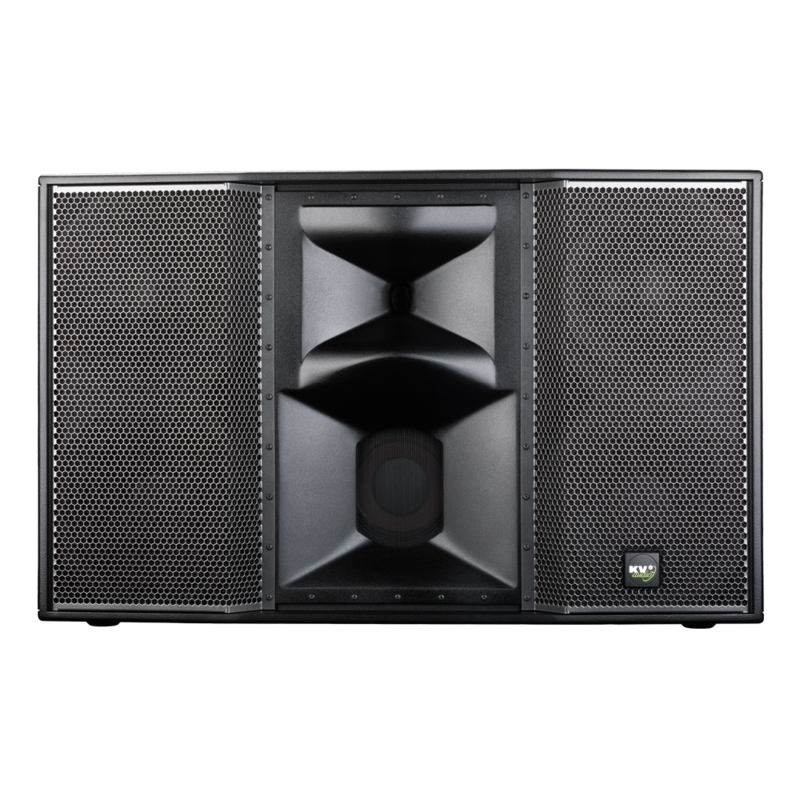 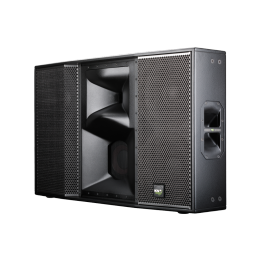 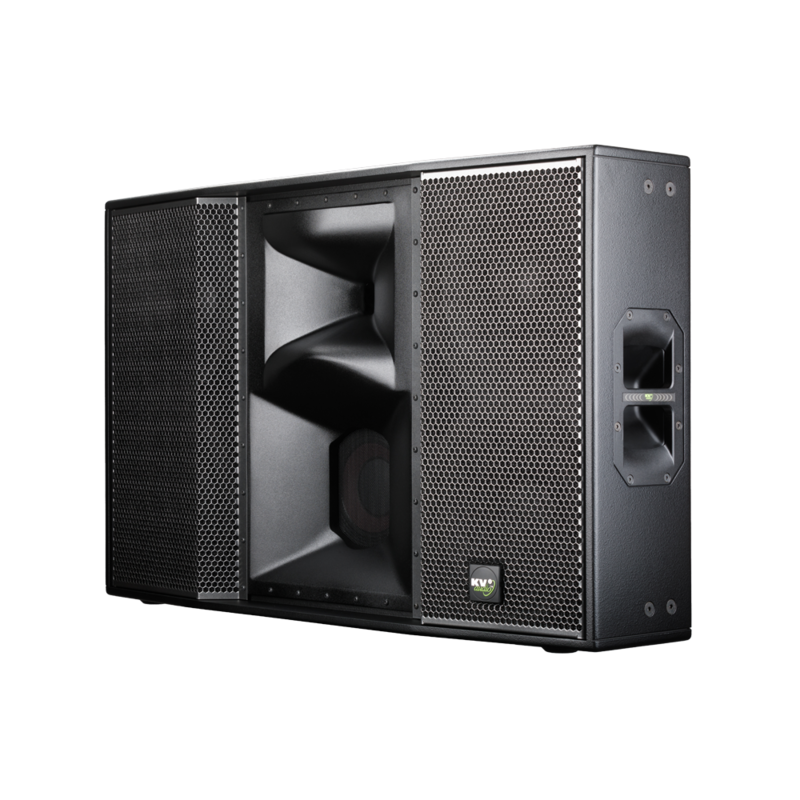 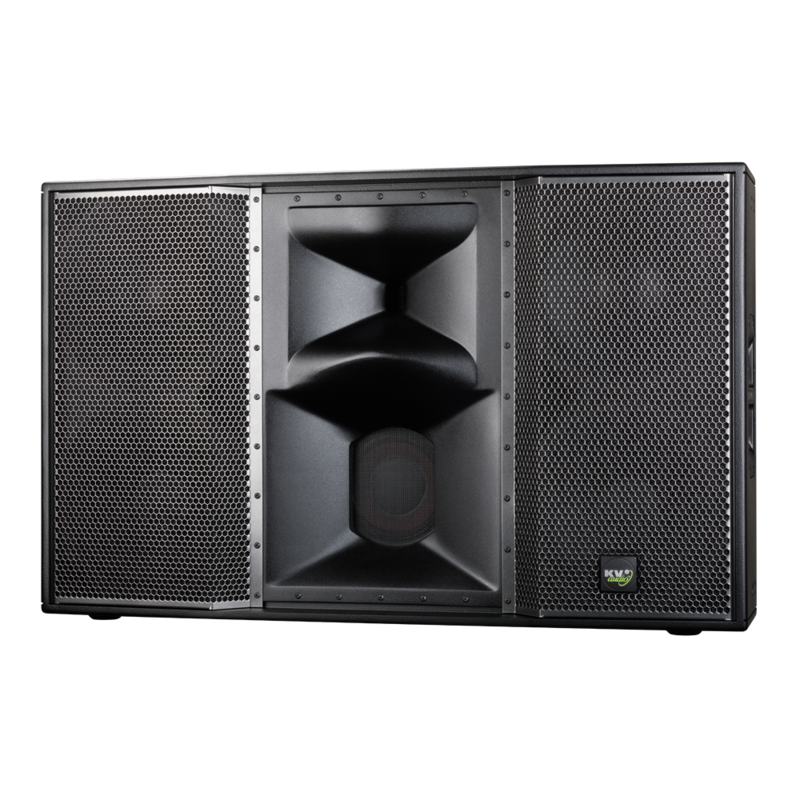 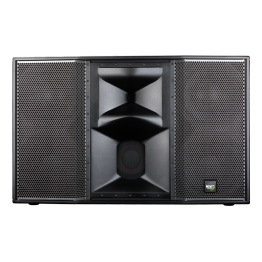 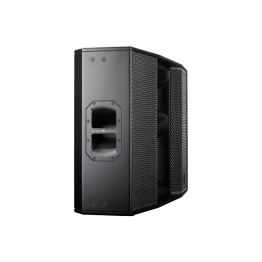 The four twelve inch speaker configuration provides controlled low-mid focus to reduce indoor reflection. 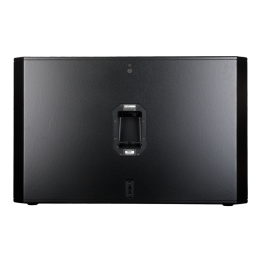 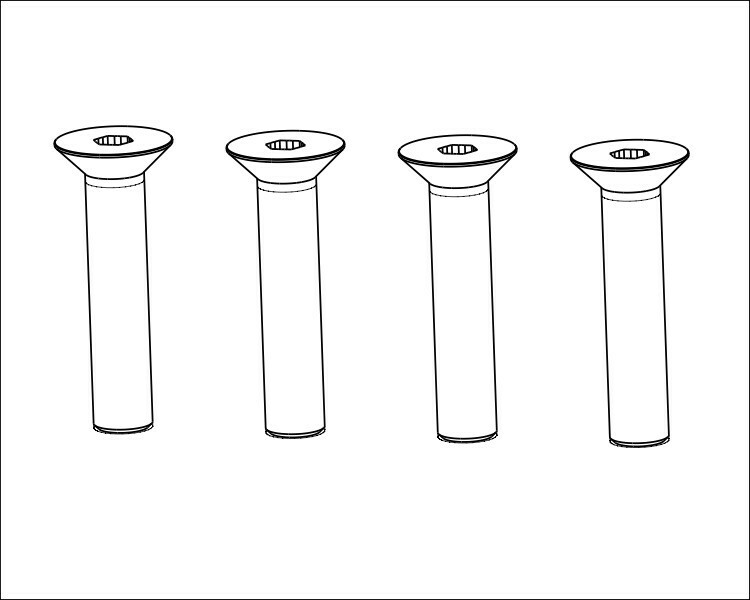 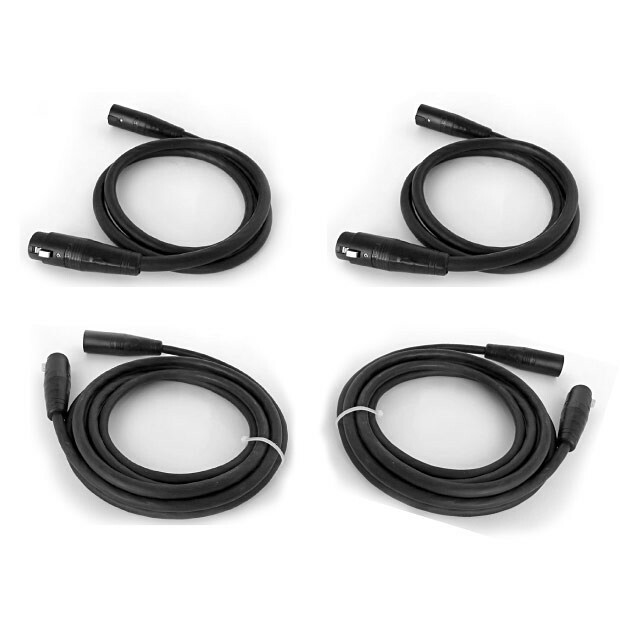 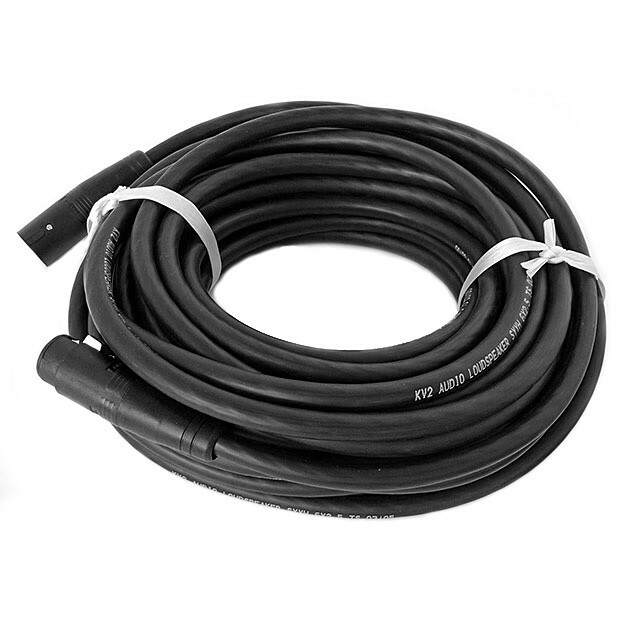 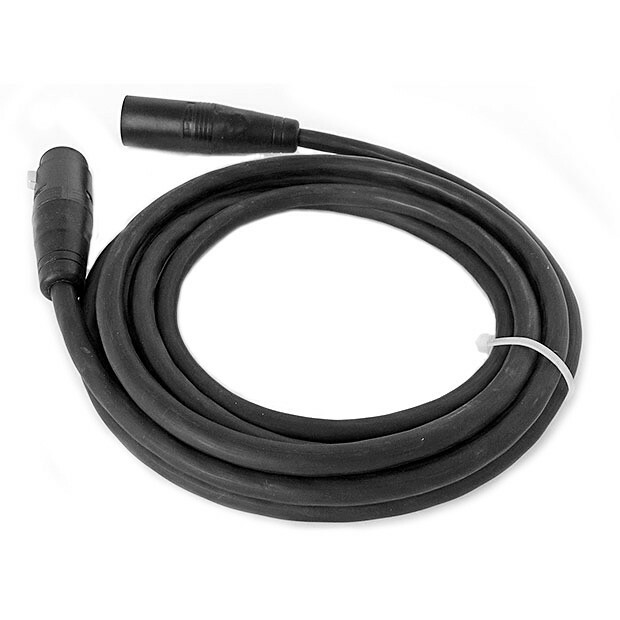 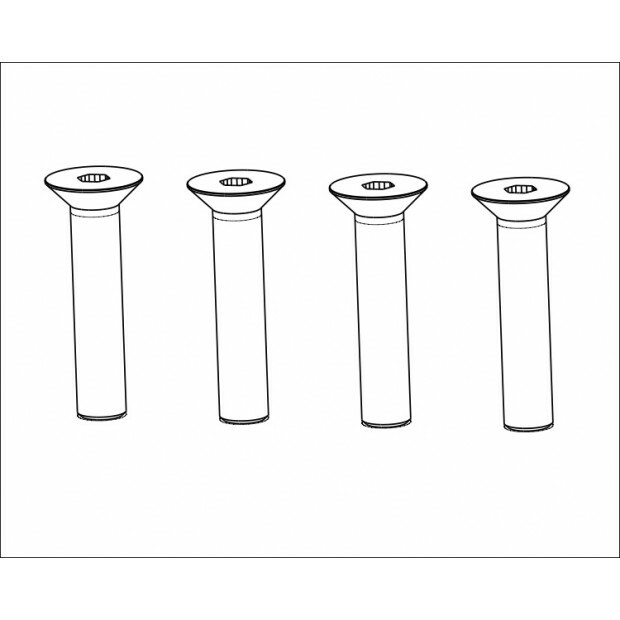 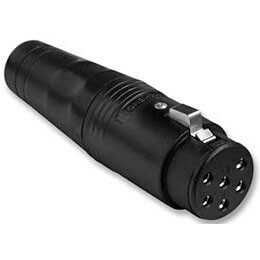 Its slim design allows for simple wall mounting, suspension, ground stacking or internal wall fixing. 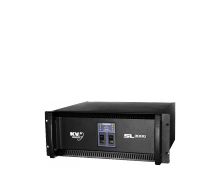 The SL412 can be designed and supplied with custom colours, grill templates and logos, offering a flexible and truly designer integrated product. 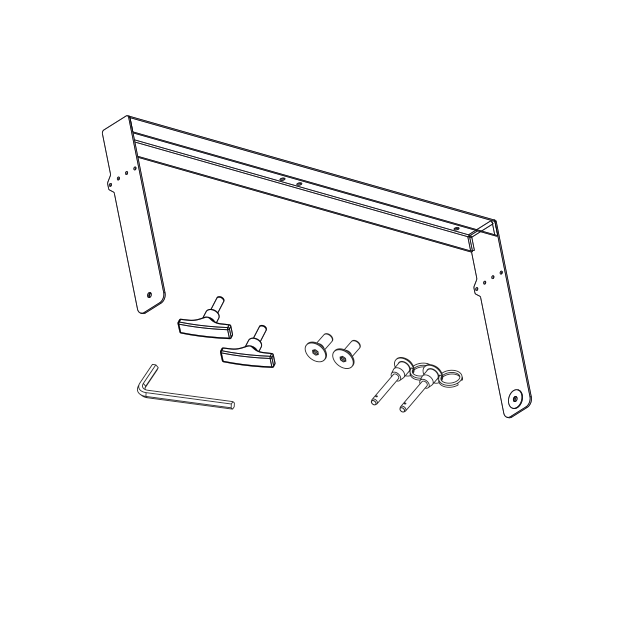 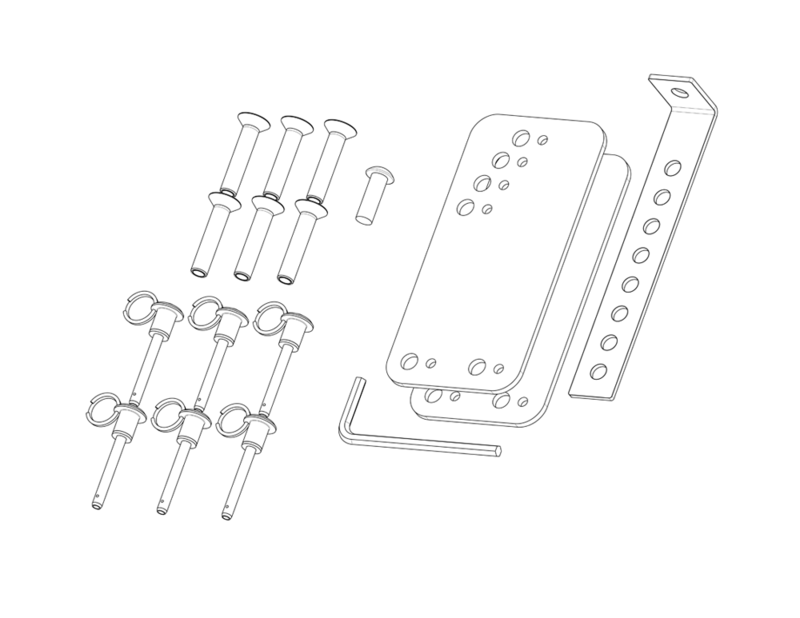 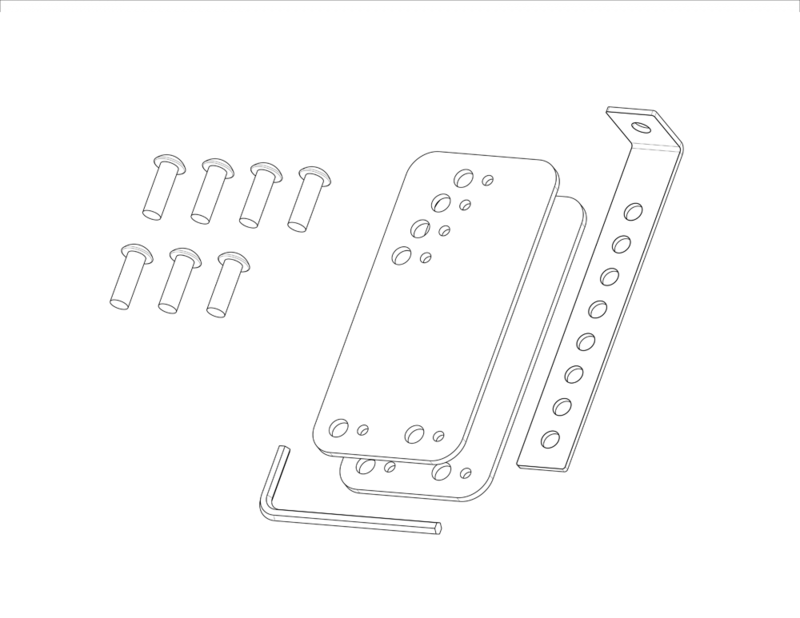 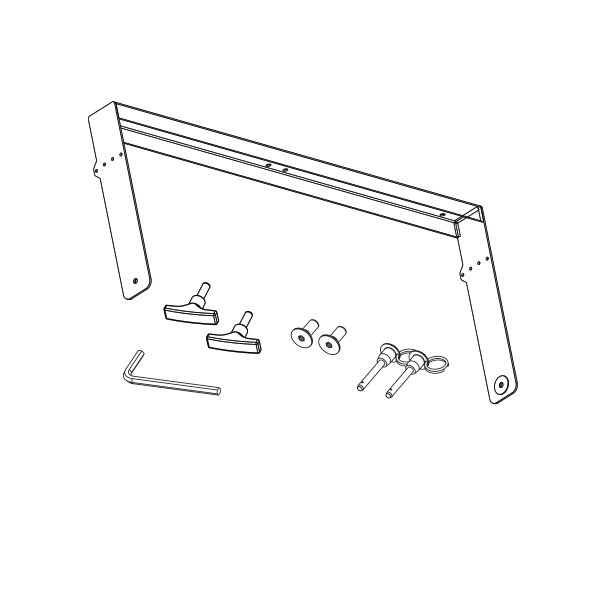 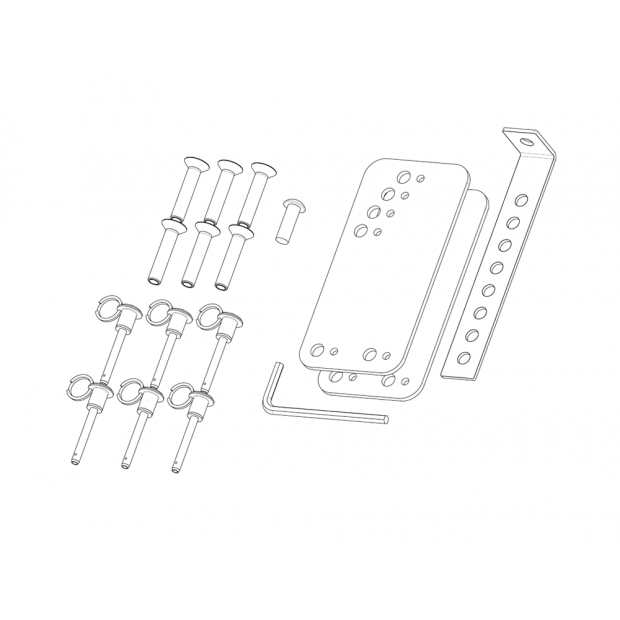 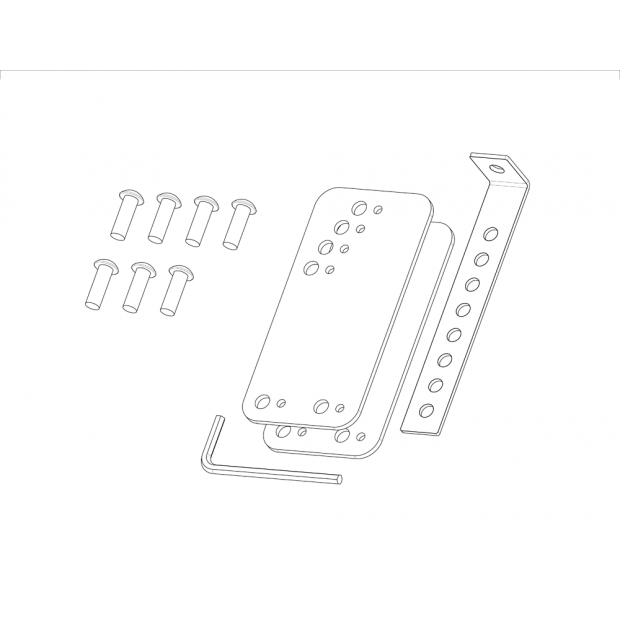 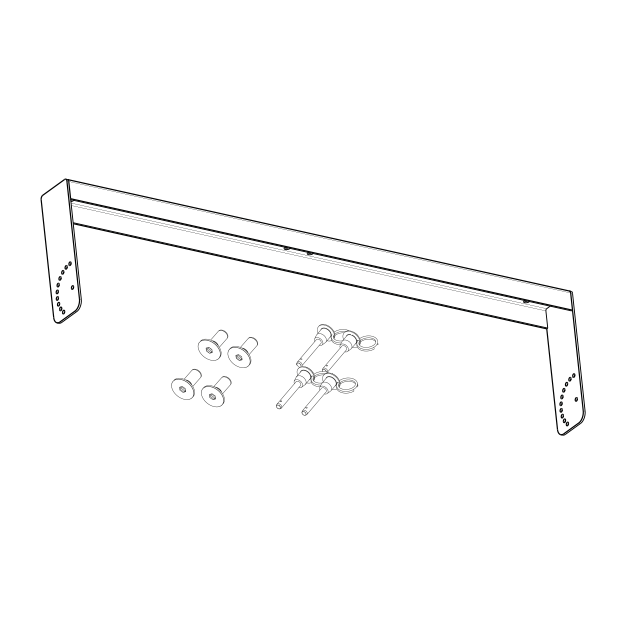 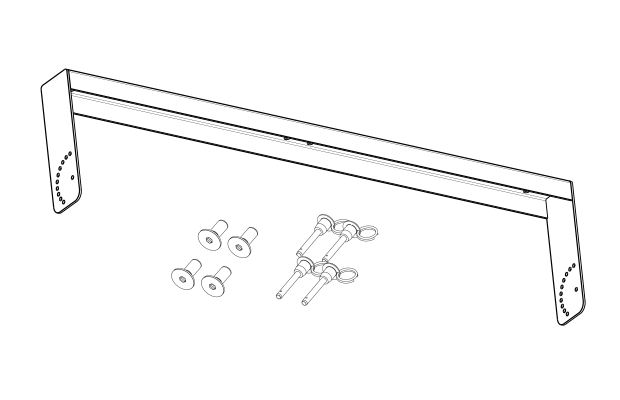 A single horizontal yoke assembly with multiple fixed angles and fixing locations provides a quick and cost effective solution for simple suspension.